When Ka Xiaoxi first started taking his 35 mm camera to gigs, his intention was simply to capture his favourite rock bands in action. Gradually though, it was the young people going to these gigs who held his attention, and have subsequently inspired his work documenting Chinese youth culture over the past half a decade. 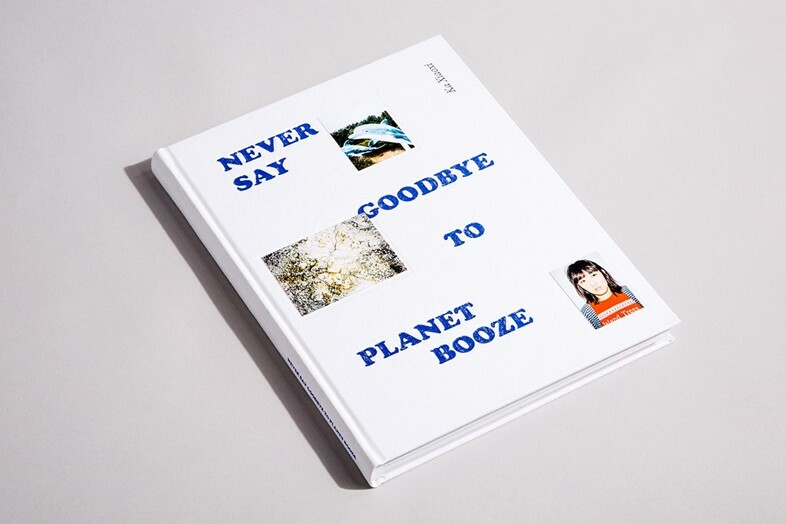 Never Say Goodbye to Planet Booze is the new photo book from Xiaoxi, featuring more than 200 photos taken over the last four years at bars, clubs, music festivals and private parties all across Shanghai. The photographer describes his most recent work as “deeper, more varied and richer” than his previous photo book, A Fragment of China’s Youth. “Never Say Goodbye to Planet Booze is a long read. I want the readers take their time, looking through it over and over again to figure out the whole story,” he says. So who is Xiaoxi’s typical subject on a night out in Shanghai? “They are mainly young Chinese people born in the 80s or 90s. Most are designers, musicians and artists. They are creating and leading the trend and tide,” he says. Xiaoxi has seen a lot of change since he first started taking photos of Shanghai eight years ago. “I have watched the underground culture in China now become the mainstream. It is changing so fast,” he says. The beauty of the photographer’s work lies in capturing much of that change in a permanent form, and he doesn’t plan to stop anytime soon. “I don't know much about the upcoming generation X, but I guess I will figure out it soon,” he says. As for the art of the taking the perfect clubbing snap: “I observe a lot and wait,” Xiaoxi explains. “When the most beautiful moment comes, I click.” If only it were that simple for the rest of us after that poorly thought out fifth pint.